Waxing is one of the most important steps when it comes to maintaining your gear. It allows your sticks to slide on the snow properly. This is especially important when the conditions change. With all the storms in the forecast and colder temperatures we recommend purple wax with an effective range from 18 to 28 degrees Fahrenheit. Harder waxes interact with colder harder snow crystals. 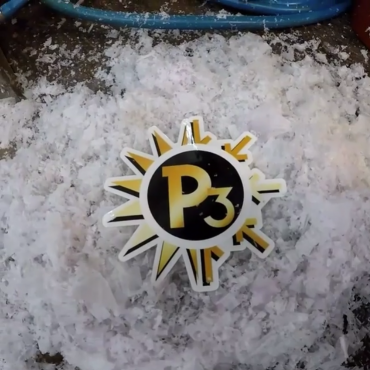 While softer waxes create the perfect amount of sliding friction on slushier snow. 1. Belt waxing involves spreading hot wax over a heated roller, running your board or skis over the roller to give it a coat of wax and buffing it out with the spinning brush. 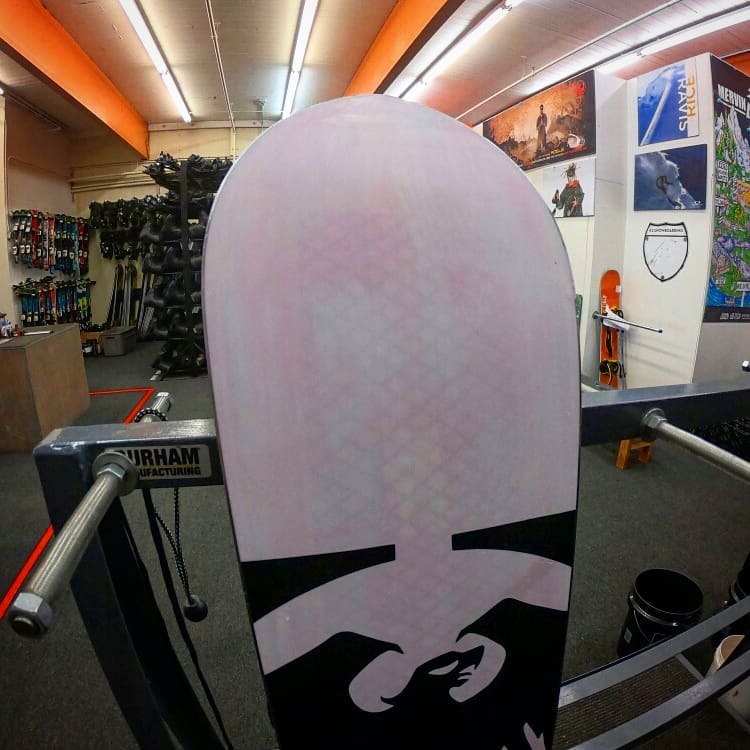 Shop rider Steven Dittmer applies a surface coat of purple wax to his Never Summer West Bound before riding fresh snow. 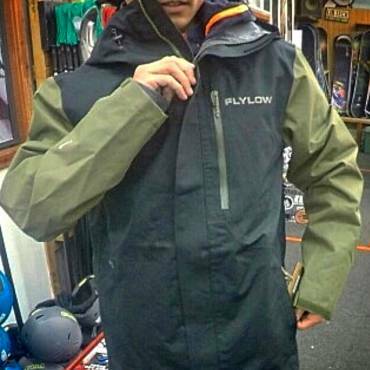 We offer quick daily belt waxes for $10 dollars for a board or pair of skis so you can hit the hill with the confidence that your gear will slide just right. 2. Iron waxing involves dripping melted wax onto your base and then smoothing it out over the entire surface. The applied heat opens the pores of the base allowing the wax to soak in deeper. 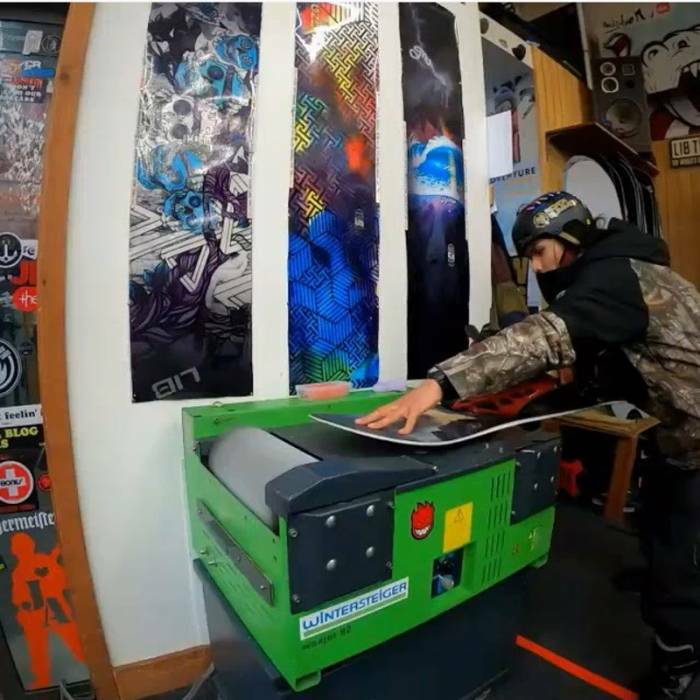 Shop skier Levi Colvin waxes a pair of Chris Benchetler pro model skis with an iron, waits at least 45 minutes for the wax to cool and then scrapes, brushes and buffs the surface. We offer iron waxes for $20 dollars. Because the process requires a cool down period, this service is done overnight. 3. Base prepping involves saturating your new board or skis with base prep wax. Our sister store Kittredge Sports offers a hot box treatment where the skis or board are left in a heated chamber overnight so the wax can seep in for 8 hours. Look at the results on this white base. That’s not surface wax. The pink coloration shows where the base prep has seeped deep into the base, hydrating and strengthening the sintered material. This is an important step for new gear as most bases leave the factory with a thin surface coat of wax which leaves the inner pores bone dry. 4. 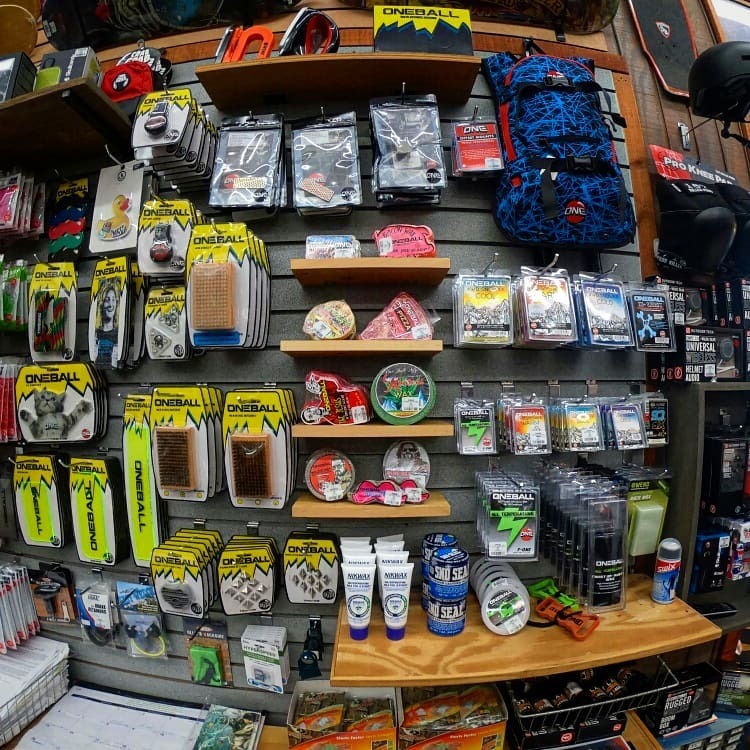 If you want to do your own tech work, we sell One Ball Jay waxing accessories so you can maintain your gear. Canyon Lodge is Opened and Demos are Ready!